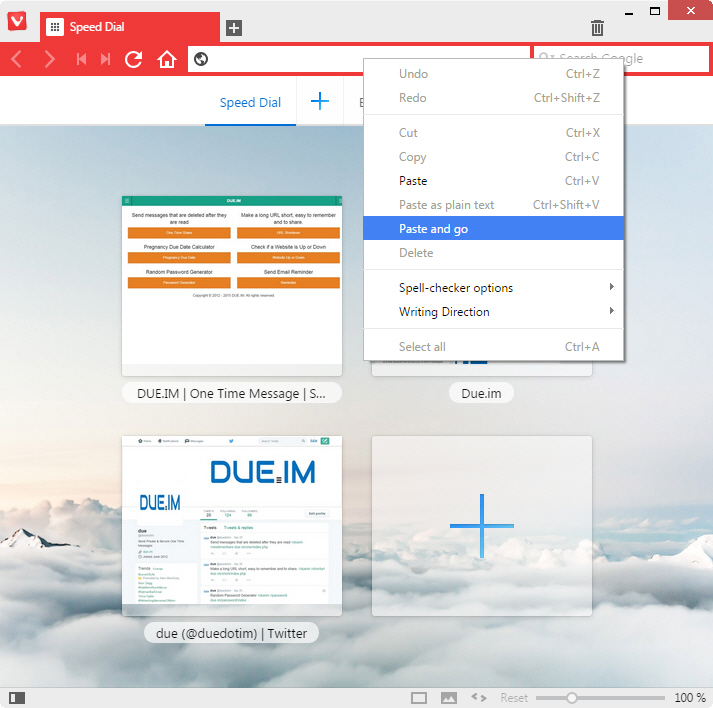 Vivaldi browser Snapshot 1.0.196.2 is now available for download and testing. What’s new in this Snapshot? Change interval of UI Zoom slider to 5% instead of 10%. Windows 64bits build auto update. Add new folder button becomes invisible after a few clicks. “Page actions” translation is missing. Installer opening a second installer window.